On February 5, 2019, about 1815 Pacific standard time, a Cessna 172M airplane, N20556, impacted mountainous terrain near Desert Hot Springs, California while on a cross-country flight to North Las Vegas Airport (VGT), Las Vegas, Nevada. The commercial pilot and his non pilot-rated passenger received fatal injuries, and the airplane was destroyed. 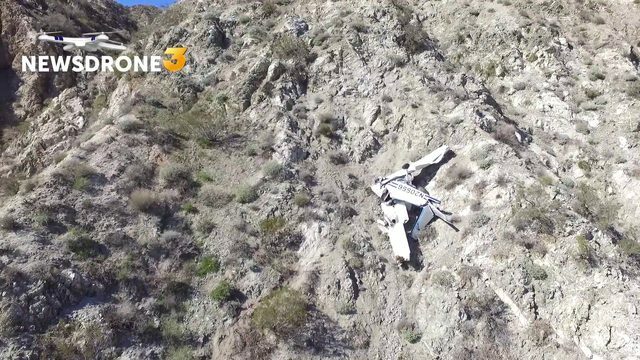 The airplane was registered to Flying Academy Los Angeles (FALA), and was being operated as a 14 Code of Federal Regulations Part 91 personal flight. Undetermined night meteorological conditions existed at the impact location at the time of the accident. 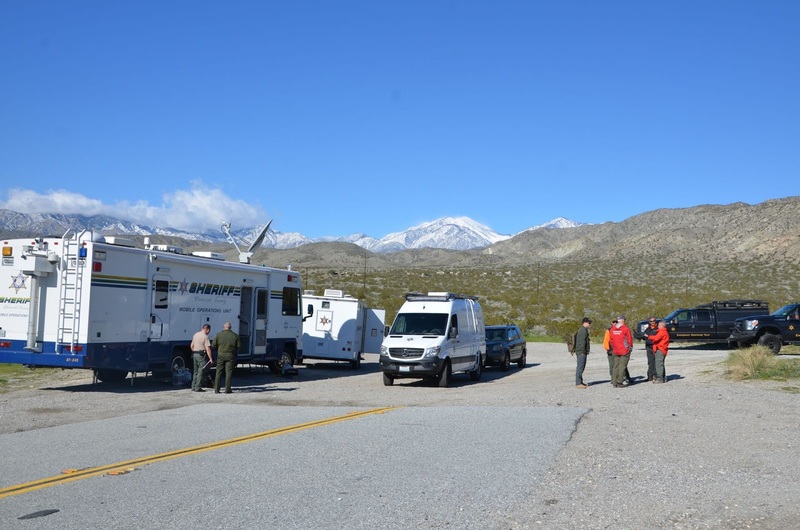 The accident flight leg had originated from San Gabriel Valley Airport (EMT), El Monte, California. FALA and the airplane were based at Corona Municipal Airport (AJO), Corona, California. According to FALA representatives, the pilot had rented the airplane and departed solo from AJO about 1530, destined for VGT, with plans to return either February 6 or February 7. FALA procedures require rental pilots to provide passenger names and emergency contact information prior to each flight, but the pilot did not comply with those procedures. Instead, according to eyewitnesses and EMT air traffic control tower information, the pilot flew from AJO to EMT, where he picked up the passenger, and then departed EMT about 1725. Preliminary information from the Federal Aviation Administration (FAA) indicated that when the airplane was south of Riverside Municipal Airport (RAL), Riverside, California, the pilot contacted SoCal TRACON (SCT) for VFR flight following services, with a reported destination of VGT. 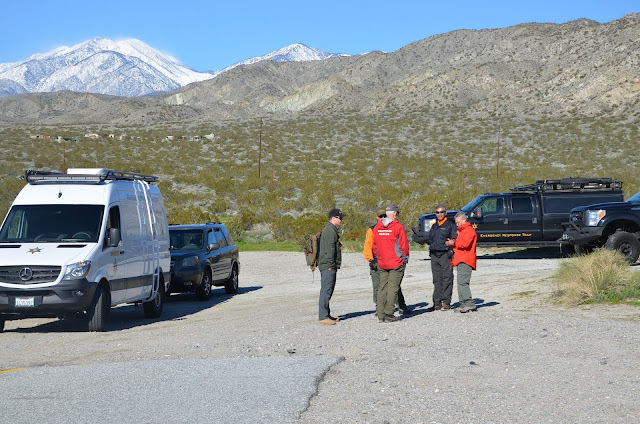 Due to radar antenna coverage limitations, radar services were terminated by SCT when the airplane was about 8 miles southwest of Banning Municipal Airport (BNG), Banning, California. Ground-based radar tracking data indicated that the airplane flew approximately eastbound through the Banning Pass, and then turned northbound. 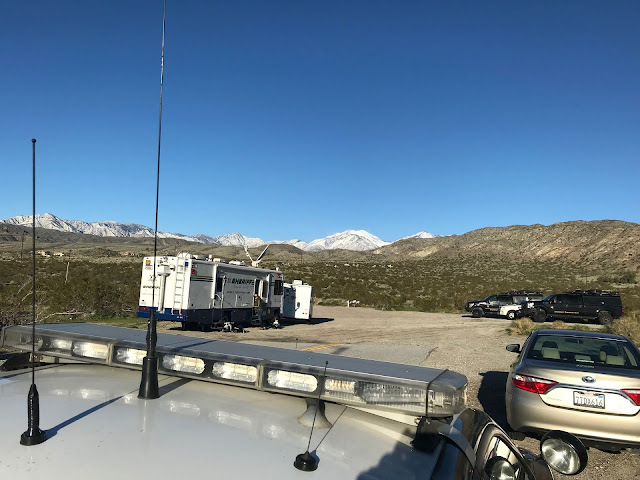 When the airplane was about 10 miles northwest of Palm Springs International Airport (PSP), at an altitude of 3,500 ft above mean sea level (msl), the pilot radioed SCT again. He again requested VFR flight following, and reported that he was following California Highway 62. While flying northbound, the airplane climbed to a radar-indicated altitude of 4,100 feet, and then descended until radar contact was lost about 1815. There was no subsequent radar or radio contact with the airplane, and an Alert Notice for the missing airplane was issued by air traffic control. 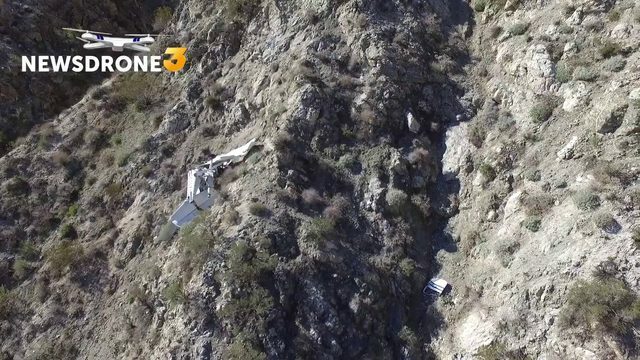 The wreckage was located during an aerial search about 2100, and subsequent access by ground personnel confirmed that the pilot did not survive. 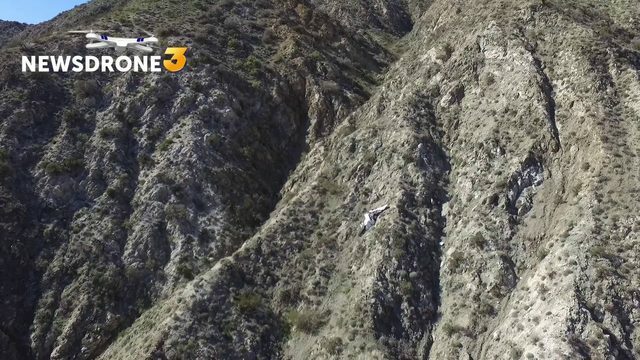 The airplane came to rest on a steep unstable hillside, about 300 ft west of Highway 62, and about 500 feet above the highway. Site elevation was about 2,500 ft msl. There was no fire. The wreckage was highly compressed, and only a very few components had completely separated from the airplane. The wreckage was recovered to a secure facility 2 days after the accident, for additional examination. The pilot held a commercial pilot certificate with airplane singe-engine land, multi-engine land, and instrument airplane ratings. That certificate was issued on January 7, 2019 by the FAA South Florida Flight Standards District Office. FALA personnel reported that the pilot had done the bulk of his flight training in Florida. They did not have any additional details regarding that training and activity, and reported that he had come to FALA in January 2019 "to build [flight] time." FALA records indicated that the pilot accrued 31 flight hours on FALA airplanes in January and February 2019. The investigation has not yet located the pilot's flight logbook or training records. FAA records indicated that the airplane was manufactured in 1973, and was equipped with a Lycoming O-320 series engine. The airplane was registered to FALA in March 2017. Maintenance records indicated that as of January 30, 2019, the airplane had a total time (TT) in service of about 6,954 hours. The engine had been field-overhauled in Belgium in September 2018, and installed in the airplane in November 2018. Based on the tachometer hour meter at the accident site, the engine had accumulated about 265 hours since overhaul. The airplane's most recent annual inspection was completed in November 2018, coincident with the overhauled engine installation. The 1753 automated weather observation at PSP, located about 12 miles south-southeast of the accident site, included winds from 030° at 12 knots, visibility 10 miles, broken cloud layer at 10,000 ft above ground level (agl), temperature 14° C, dew point -1° C, and an altimeter setting of 29.80 inches of mercury. The 1815 automated weather observation at Big Bear Airport (L35), Big Bear, California, located about 20 miles northwest of the accident site, included winds from 240° at 12 knots, gusting to 19 knots, visibility 10 miles, scattered clouds at 900 ft agl, broken cloud layer at 1,900 ft agl, overcast ceiling at 3,100 ft agl, temperature -6° C, dew point -9° C, and an altimeter setting of 29.74 inches of mercury. 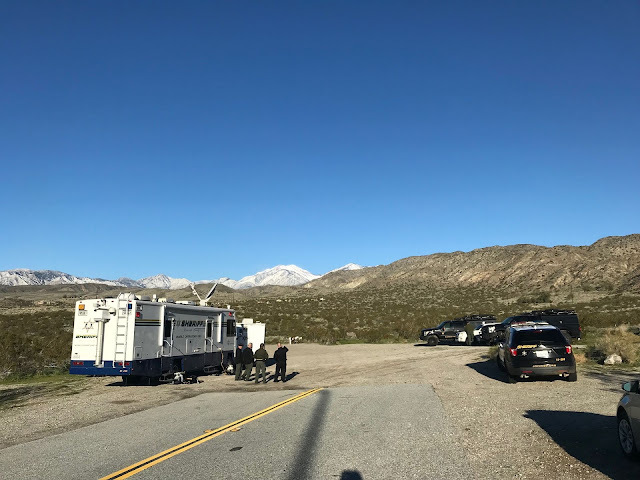 The Riverside County Coroner's Office has identified the man and woman killed in a plane crash Tuesday night in Morongo Valley. 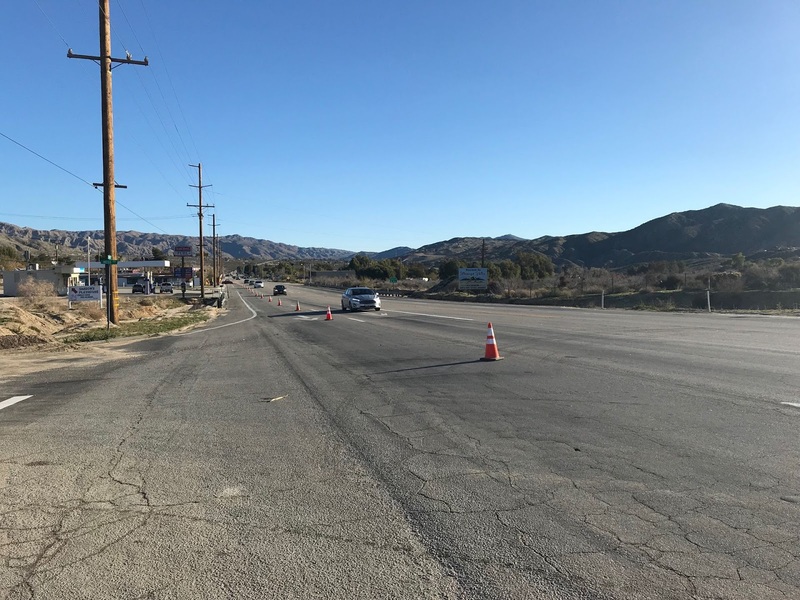 Jaeryung Rachel Park, 28, of Los Angeles and Jungho Ju, 32, a Korean national, were killed when their single-engine Cessna 172 crashed "under unknown circumstances'" into the side of the canyon on Hwy 62 & N Indian Canyon Drive. Authorities confirmed Ju was the pilot, Park was the passenger. The crash was reported at 6:15 PM, a Federal Aviation Administration official confirmed. The plane departed San Gabriel Valley Airport bound for North Las Vegas airport at 5:30 PM. Anyone with information on the crash is urged to contact the authorities. 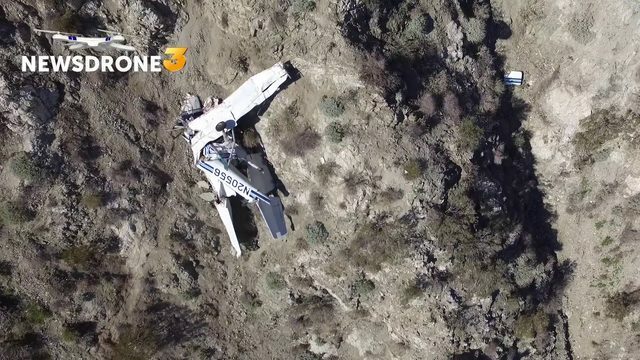 MORONGO VALLEY, California- - The pilot and passenger of a plane that crashed near Morongo Valley Tuesday night died in the crash, as confirmed by the Riverside County Sheriff's Department. The pilot was a man and the passenger was a woman. Their identities have not been released. 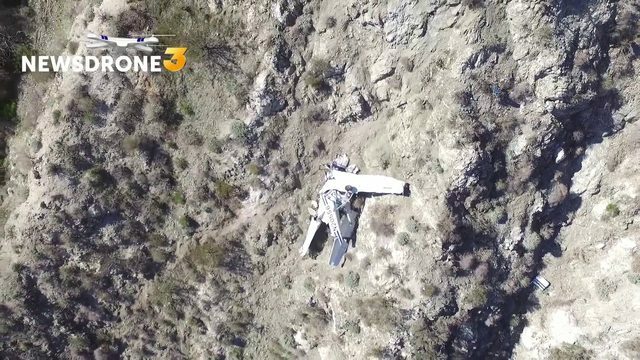 News Channel 3 confirmed that there was evidence that a female passenger was onboard the flight that crashed near Morongo Valley Wednesday night, according to a National Transportation Board official. The evidence appeared to be the luggage of a female passenger. 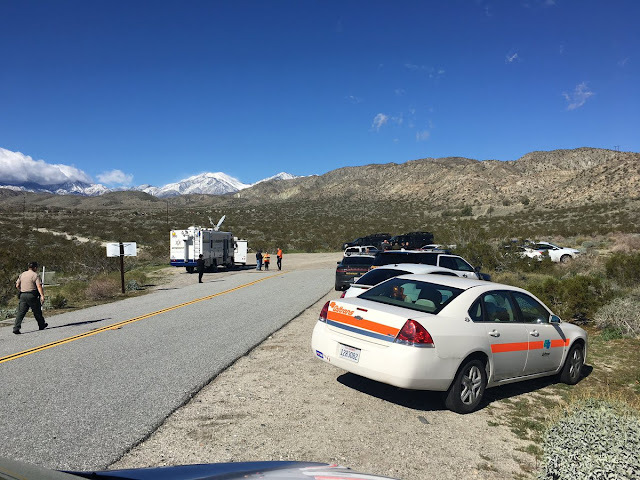 Crews have already been up to crash scene of the aircraft and removed the wreckage from the mountain Thursday. 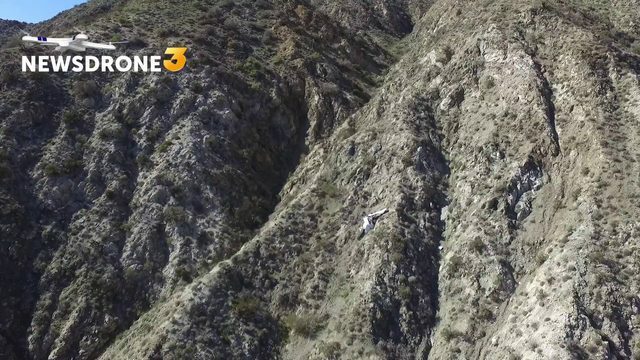 The Cessna 172P Skyhawk crashed 'under unknown circumstances' around 6:15 p.m. Tuesday into the side of a canyon, according to information sent to News Channel 3 by a Federal Aviation Administration official. 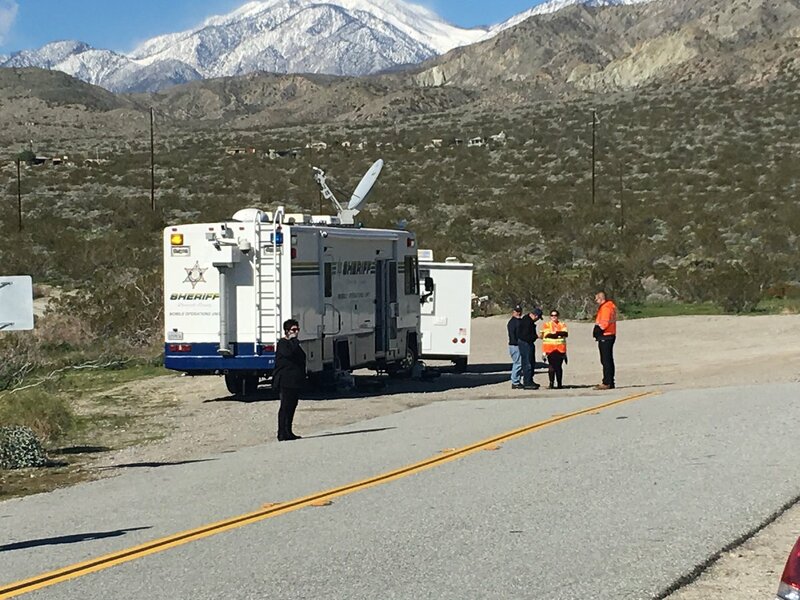 The plane departed San Gabriel Valley Airport bound for North Las Vegas airport at 5:30 p.m.
News Channel 3 has been in touch with the family of a woman who has not been heard from since taking a private flight from Los Angeles to Las Vegas during the same time frame as the plane's crash. Anyone with information relating to this incident is urged to local authorities. 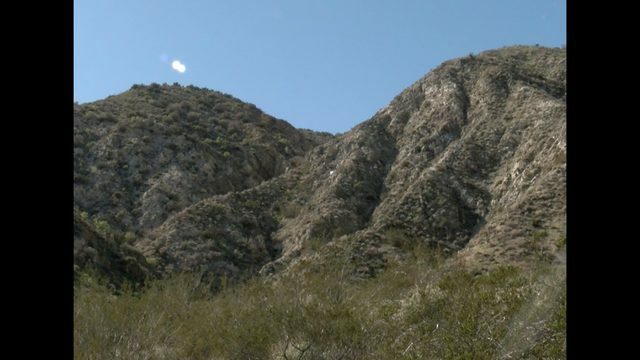 The pilot of a small airplane was killed when the craft slammed into the side of a canyon near Morongo Valley on Tuesday, authorities said Wednesday morning. The identity of the Cessna 172P Skyhawk pilot was not disclosed by authorities. 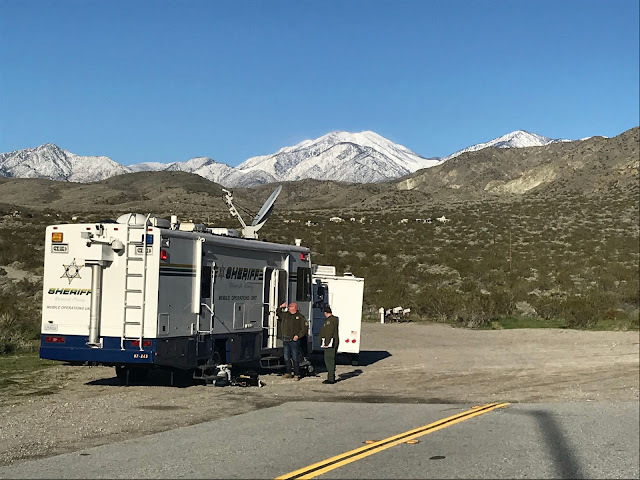 "We’re still hiking to the plane, which is a secluded area," Riverside County sheriff's Deputy Mike Vasquez said about 9:30 a.m. Wednesday. Authorities planned to remove the aircraft Wednesday morning. 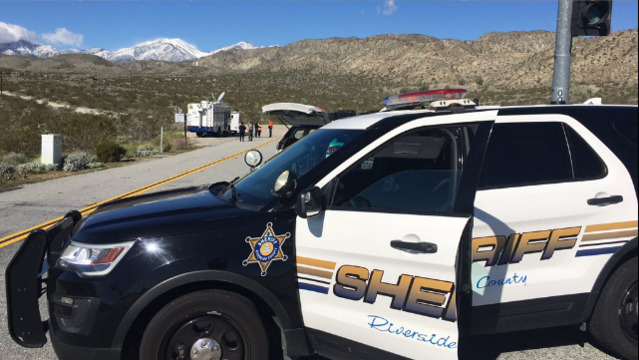 The crashed happened about 600 feet north of Highway 62 near the Riverside-San Bernardino county line, said Terri Kasinga, spokeswoman for Caltrans District 8. The single-engine plane was believed to carry just the pilot. It departed San Gabriel Valley Airport Tuesday about 5:30 p.m., according to Federal Aviation Administration spokesman Ian Gregor. It was headed to North Las Vegas Airport. 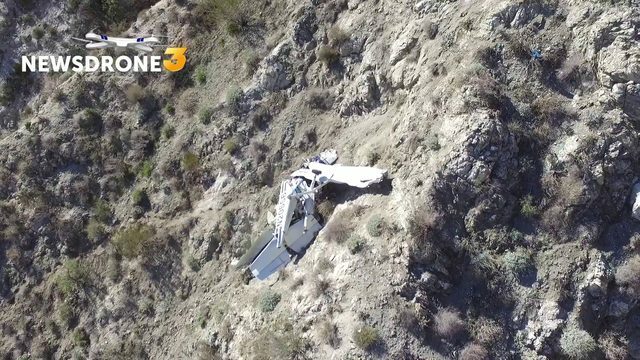 Shortly after takeoff, about 6:15 p.m., the plane crashed into the side of a canyon about 12 miles north-northwest of the Palm Springs International Airport. More details on the plane crash are still being investigated by the FAA and the National Transportation Safety Board. 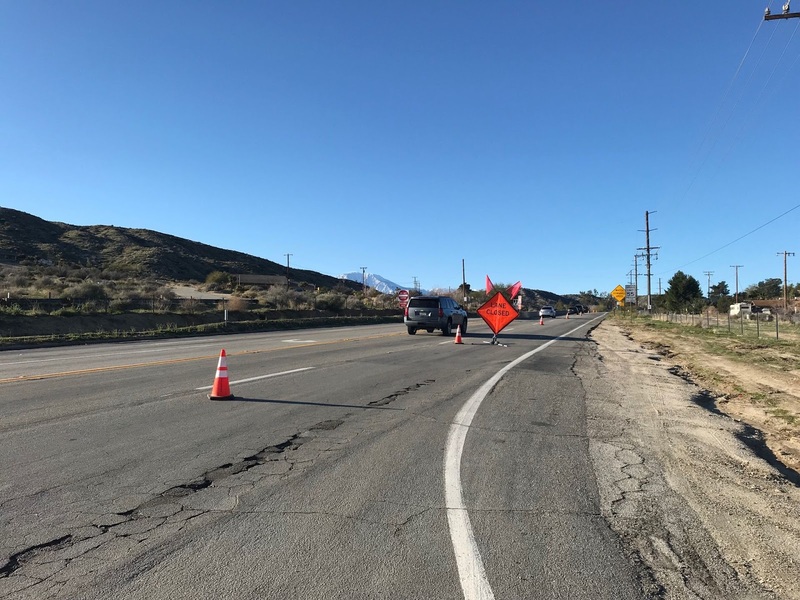 Highway 62's right lane is being closed between Hess Boulevard and an area north of Indian Canyon Drive. MORONGO VALLEY — The bodies of a man and a woman were found in the wreckage of a plane crash in the hills near Morongo Valley, the Riverside Sheriff’s Department announced. 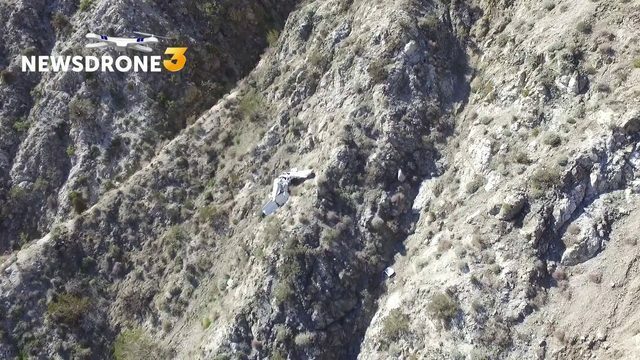 The Cessna 172P Skyhawk crashed into the side of a canyon Tuesday evening; it was reported at 6:53 p.m., said Riverside County Sheriff’s Deputy Robyn Flores. She confirmed the pilot, who has not been identified yet, died on the scene. On Thursday afternoon, the Sheriff’s Department announced that another victim had been found as well. The Cessna 172P Skyhawk was registered to Flying Academy Los Angeles, located in Corona. Managers for the flying school have not returned phone messages from the Hi-Desert Star. 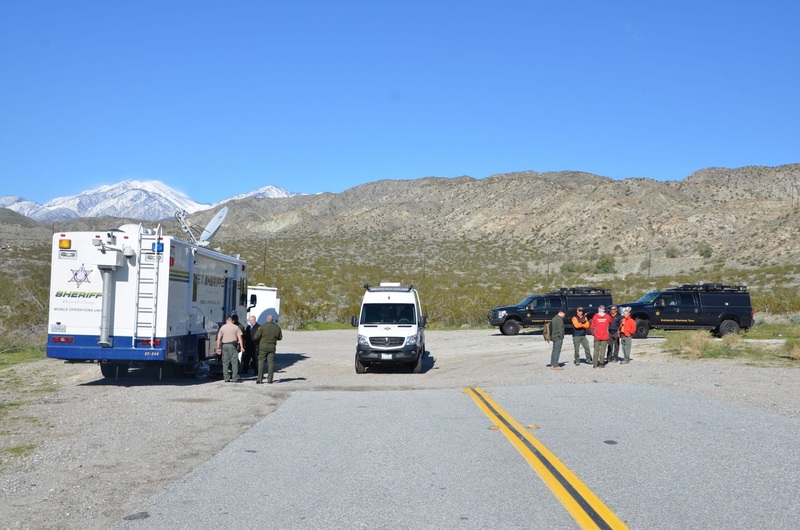 The remote location of the crash, in the canyons between Morongo Valley and the Coachella Valley, made recovery especially difficult, according to the various agencies responding. Caltrans closed the right lane of westbound Twentynine Palms Highway from Hess Boulevard in Morongo Valley to Indian Canyon Avenue on the other side of the Morongo Grade for the investigation. 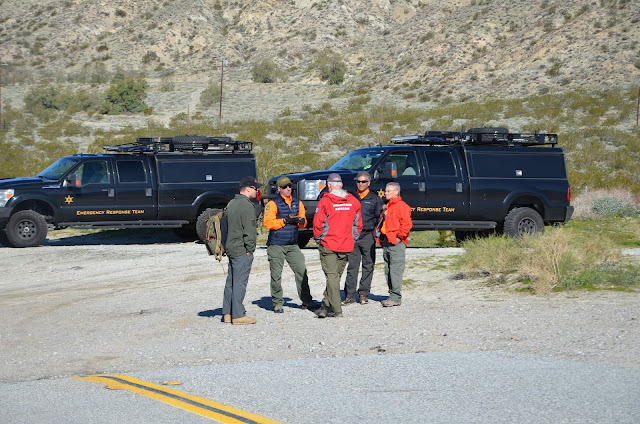 Responders from the Sheriff’s Department, Federal Aviation Administration and National Transportation Safety Board staged their equipment near the highway at Indian Canyon Road, Flores said. The National Transportation Safety Board investigates aviation accidents, but word on the cause of the crash is not expected soon. The board routinely does not announce a cause for 12 to 18 months after an accident. No fire but lateral crush damage. Looks like fuel starvation and attempt to prolong the glide. A bad situation to be at night... if this is when it crashed.